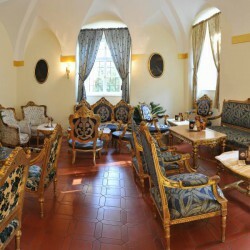 Chateau patasseire in the style of Louis XIV is equipped with original furniture. 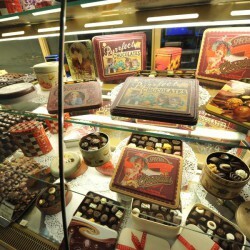 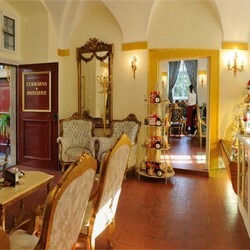 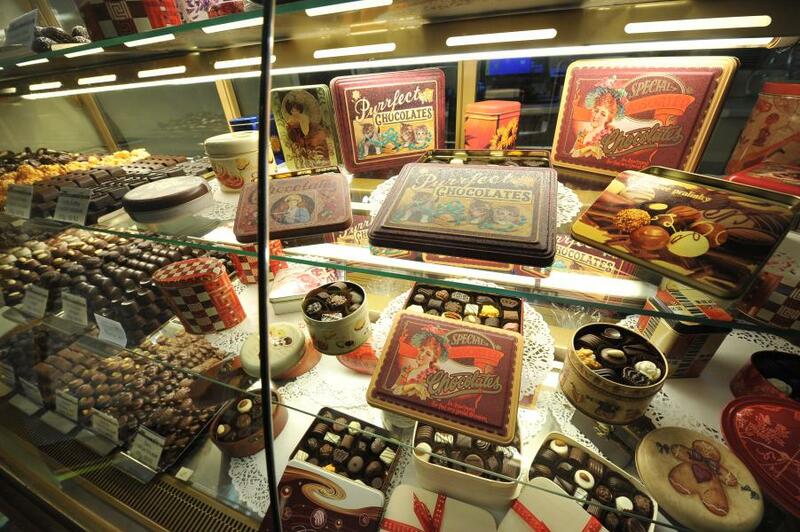 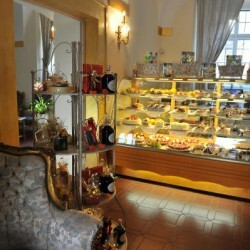 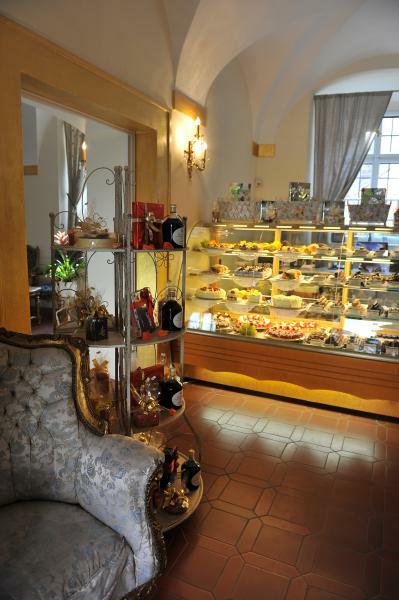 It offers a rich selection of desserts of its own production, chocolate pralines, coffee and the Lobkowicz wines. 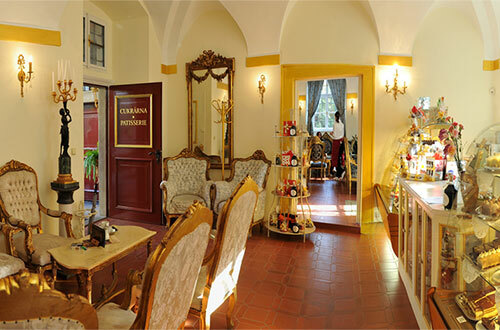 A pianist completes its unique atmosphere every Sunday. 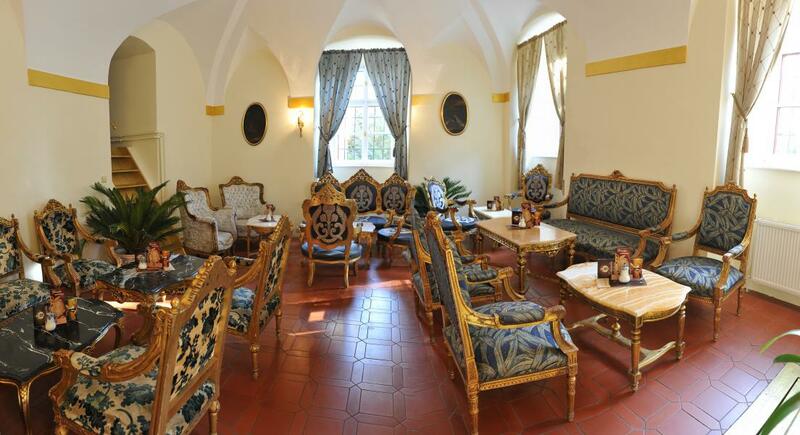 Outside seating is available in the chateau courtyard in summer and the opening hours are extended until 8pm.